The edge forming single dust extraction hood is for use when edge-forming with a router. It effectively removes dust to leave a clean work space. 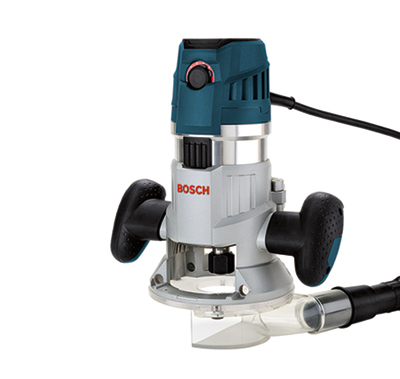 The hood design achieves maximum dust extraction for a cleaner, healthier work environment. (1) Vacuum adapter for 35 mm, 1-1/4", 1-1/2" hoses. 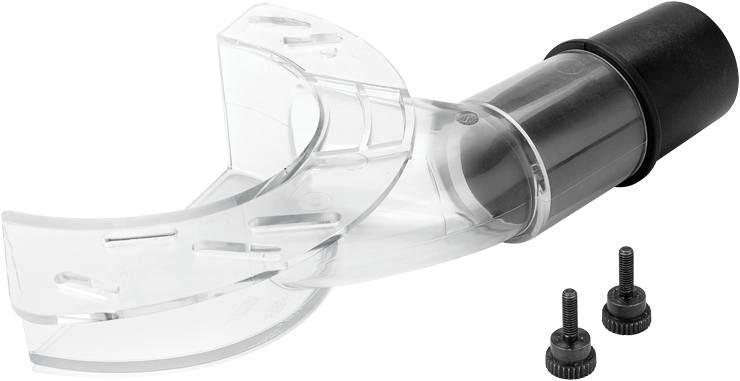 Includes (1) Hood for edgeforming, (2) Knurled mounting screws, (1) Vacuum adapter for 35 mm, 1-1/4", 1-1/2" hoses.